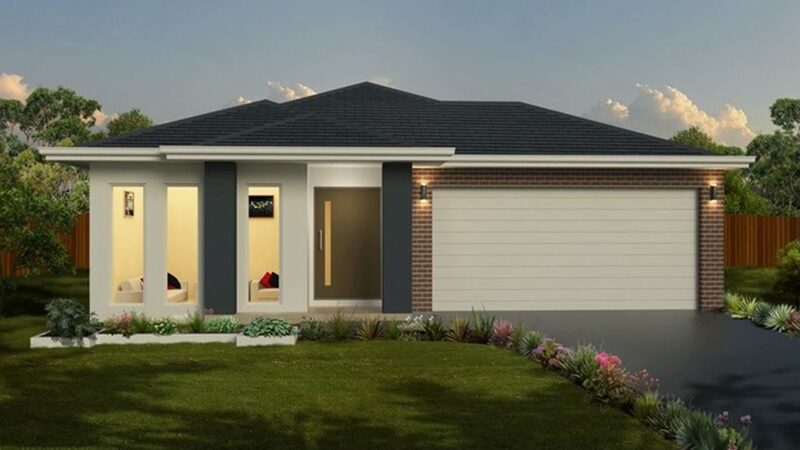 The Taringa home offers a large spacious design that offers plenty of storage and room for the family to spread out in. The Master bedroom offers a large walk-in robe and ensuite, with bedroom 3 also featuring a walk-in robe. With two linen closets and a butler’s pantry located just off the kitchen, plus a ample sized double garage, your storage options are endless! The open planned kitchen, dining and family rooms with connecting alfresco area, allows for seamless movement between the spaces and easy entertaining.